Read our 2018 Annual Report. Bar-tailed Godwits by Gerrit Vyn, Earth image courtesy of NASA/NOAA/GSFC/Suomi NPP/VIIRS/Norman Kuring. This past year has been one of comprehensive introspection and forward-directed visioning at the Cornell Lab of Ornithology. Our strategic planning process has engaged our faculty and staff at all levels, our administrative board, and some key Cornell administrators. Recognizing that the Cornell Lab is larger and more broadly engaged than at any point in its history, our goal is to identify emergent priorities by which we can capitalize on our strengths to serve key audiences and maximize our impact for the planet. Consistent with strategic planning exercises of previous decades, our most important conclusion has been affirmation that the mission and programs of the Cornell Lab must remain rooted in science of the highest standards. All of our training, technology, citizen science, outreach, public engagement, and conservation efforts depend on maintaining strong and authentic scientific values and enterprises at our core. Accordingly, our 2018 Annual Report found provides glimpses into some of our recent scientific milestones. Over the next few years, we will continue to strengthen the positions of the Cornell Lab as an unparalleled center of ornithological and biodiversity research, and of Cornell University as the premier academic institute for students of ornithology. To accomplish these objectives will require, among other things, harnessing the power of big data, from its acquisition and curation to its analysis and applications in the real world. (An example of our big-data analysis can be seen in the special foldout in this issue, which features models of shorebird habitat use across the Western Hemisphere using complex analytical algorithms fed by the eBird database of more than a half billion bird sightings worldwide.) As a globally focused center for the advanced study of avian populations, we will serve partners by providing data, visualizations, and technical analyses to advance understanding of how populations interact with the world across their full life cycles, and how they are changing through time. As part of the 2018 Year of the Bird partnership, the Cornell Lab's Bird Academy collaborated with National Geographic to create a popular interactive online feature based on eBird data, which includes a series of dynamic maps showing bird migration across the Western Hemisphere. Check it out. Public engagement in nature remains a cornerstone priority, as it has since the earliest years of the Cornell Lab. We will build on our existing investment in digital resources, courses, games, user-friendly apps, and participatory experiences. Our goal is to provide lifelong learners, citizen scientists, and students in and out of classrooms with resources that motivate them to get outdoors, enjoy and embrace nature, and contribute to its conservation. Arguably our most challenging but urgent intention is to accomplish all these ambitious goals while expanding the diversity and inclusiveness of our staff and our engaged audiences. Globalization, urbanization, and the deepening economic divide are forces that threaten to diminish humankind’s interest in, and willingness to protect, our planet’s natural systems. For the Cornell Lab to make a real difference in the world, we must actively widen our internal culture, we must engage with all the diverse cultures in our country, and we must deepen our educational and scientific ties with key biodiversity countries across the planet. 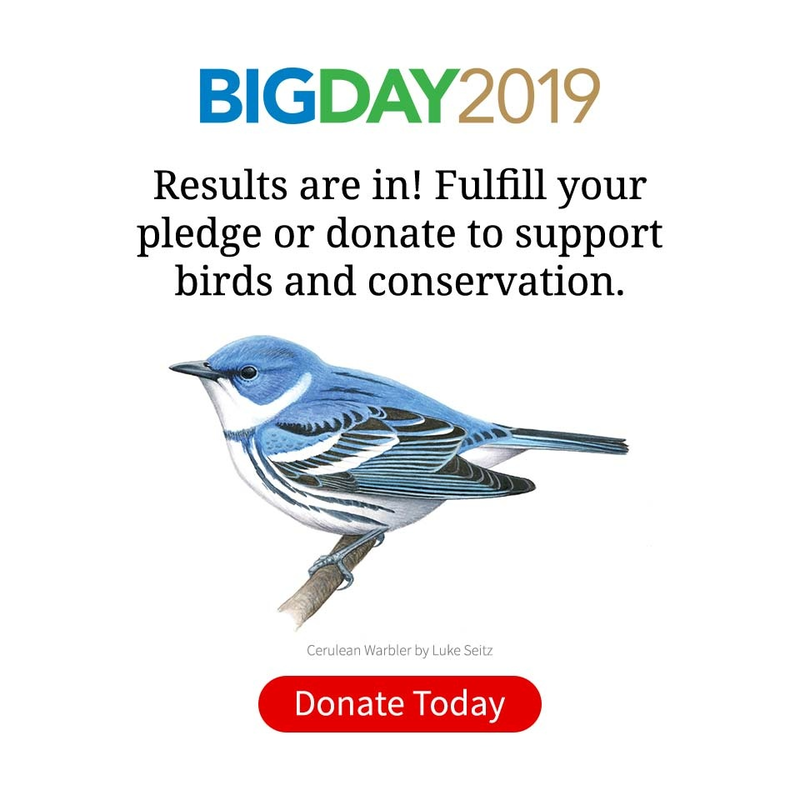 All of our strategic planning work is focused on our vision, one that you can be proud to invest in as a member of the Cornell Lab of Ornithology: to use the power of birds to generate long-term impacts on understanding and conserving earth’s biological diversity.